When it comes to iPhone rumors, most of them tend to be inaccurate and somewhat wild. But we can’t deny that when there is smoke somewhere, there is probably some fire too. 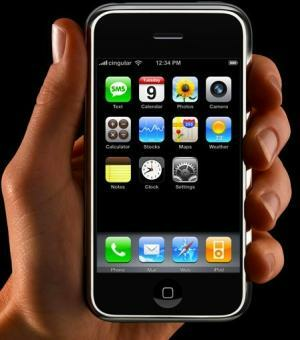 Experts have been talking about the possibility of Verizon getting the iPhone sometime in 2011. Apparently, this new device is already in the works and has its own code-name too (N92). John Gruber is absolutely right about one thing: Verizon is going to sell a ton of these CDMA iPhones. The device is expected to have a 1.2 Ghz processor, so it’s going to be super fast. It will have a 3.7 inch retina display too. The release date seems to be sometime in early Spring 2011. Perhaps Verizon will announce this device at CES. AT&T has already prepared for life after its exclusive iPhone deal. The company already plans to take on more Android devices, though it’s tough to say how badly its business is going to be affected by Apple bringing iPhone to new network carriers. The partnership between Apple and Verizon is going to be awkward to say the least. 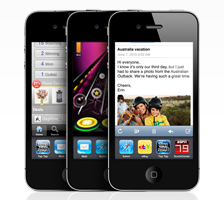 After all, Verizon has not been exactly too kind when it comes to criticizing Apple iPhone. Verizon has a relationship with Google too. We all now how Apple and Google feel about each other. 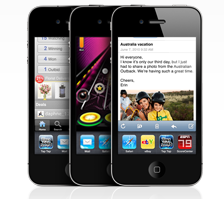 A Verizon iPhone is a big win for consumers. It gives them yet another killer smart-phone to get their hands on (without being tied to AT&T). The internal antenna that is expected to be used in this device should make those death grip problems a thing of the past. Unless something goes horribly wrong, Verizon iPhone should happen. Terminator iPhone Not Too Far Away?